Hyundai’s new luxury brand Genesis is planning a major update for its G90. The flagship sedan is about to get a sharp new look inspired by Genesis’ Essentia concept unveiled earlier this year. A similar update is planned for the G80 too. Mazda will use this month’s 2018 Los Angeles auto show to introduce its next-gen 3 sedan and hatch. 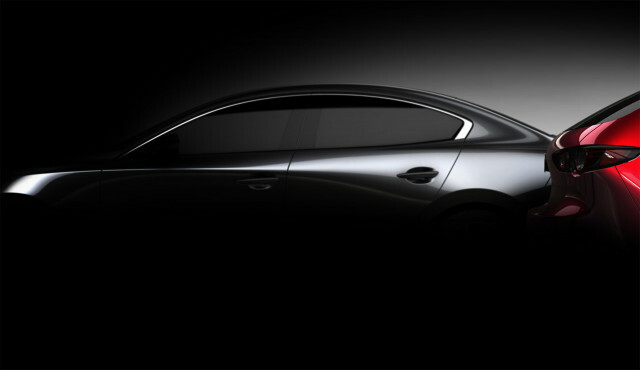 Normally a new Mazda isn’t much to get excited about but the new 3 will introduce some world-first engine technology. Florida’s ECD has started restoring original Range Rovers alongside its Defender program. The company has already completed its first two Range Rovers, both of which feature V-8 engines sourced from General Motors.